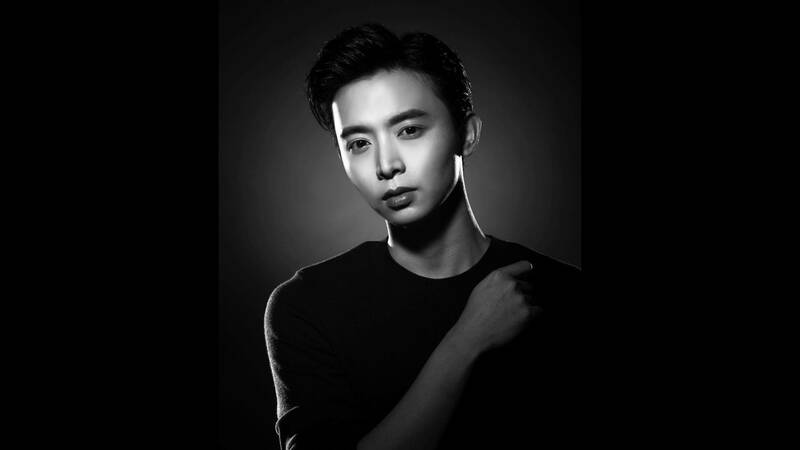 Four days after sustaining serious injuries during a Singapore Armed Forces (SAF) training exercise in New Zealand, local actor Aloysius Pang (冯伟衷) passed away last night at 8.45pm. Singaporeans were told he was doing well in the press conference held on 21 January by Dasmond Koh, the head of Pang’s artiste management agency NoonTalk but two days later, he was reported to be put on artificial life support for his lungs, kidneys, and heart, according to a Facebook post by Minister for Defence, Ng Eng Hen. The 28 year old actor was a familiar face on Channel 8 having made his first TV appearance at the tender age of 9. He only returned to full-time acting in 2012 which which eventually landed him a nomination in Star Awards as Best Supporting Actor. Alongside Romeo Tan, Ian Fang, Desmond Tan, Jeffrey Xu, Shane Pow and Zhang Zhenhuan, Pang was crowned as one of the eight dukes in Mediacorp although he left full-time acting in 2017 to concentrate on his business with his older brother. It's definitely a sad day for our local media industry and our thoughts are with his family and his girlfriend, fellow actress Jayley Woo.